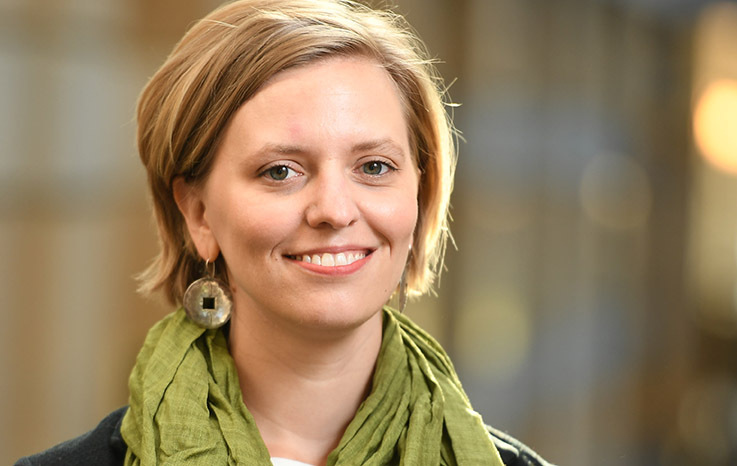 Julia Kowalski is assistant professor of global affairs and a concurrent faculty member in Notre Dame’s Gender Studies Program. A cultural anthropologist by training, she completed her PhD in the Department of Comparative Human Development at the University of Chicago. She has been conducting fieldwork in north India since 2007, focusing on issues of gender, kinship, women’s rights, personhood, gendered violence, and everyday institutional practices.